Deep conditioning is a very important part of a hair care regimen, particularly if you have chemically treated hair from relaxing or coloring. It can help restore or maintain the elasticity of hair allowing it to better withstand and minimize damage during styling and other manipulation. 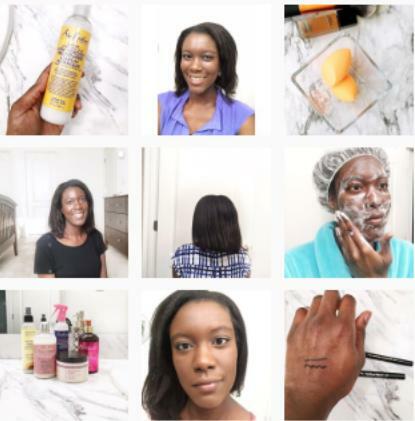 How often you deep condition varies person to person. Depending on the state of your hair and what it needs, you may want to deep condition every wash, once a week or a couple of times a month. Do beware of over conditioning which can cause the hair to feel overly soft and mushy. I've noticed a big difference in my hair since I've started deep conditioning. I deep condition at least once a week. I slather my hair with the deep conditioner and leave it on for at least 30 minutes. My fav deep conditioner right now is the Eden BodyWorks Jojoba Monoi Deep Conditioner. Sometimes if I want to amp up the conditioning I'll add a natural oil like coconut or olive oil and wear a heating cap like the Hot Head Microwavable Deep Conditioning Cap. 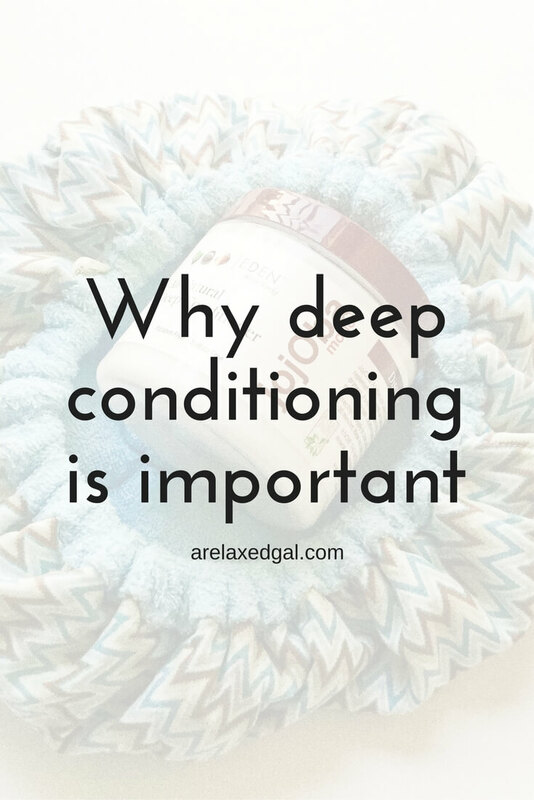 Deep conditioning is one of the main reasons I can stretch my relaxers more than six to eight weeks without negative effects. I can only imagine the better shape my hair would be in if I had started and consistently deep conditioned when I got my first relaxer at age 12.